Managing Editor Mark Simpson and professional car restorer and metal fabrication expert Gary Simpson discuss rust repair, replacement panel fitting, fabricating replacement panels, and how to properly gap doors and panels. 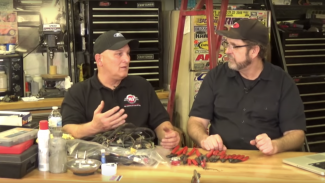 Mark and Gary explore some great restoration tips, tools and products that you can take to the garage to and to use on your classic car. To view the live class, be sure to visit this page while logged in to your GOLD member account. 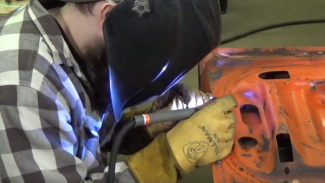 Managing Editor Mark Simpson was joined by Gary Simpson, owner of Outcast Kustoms, to talk all about sheet metal rust repairs.